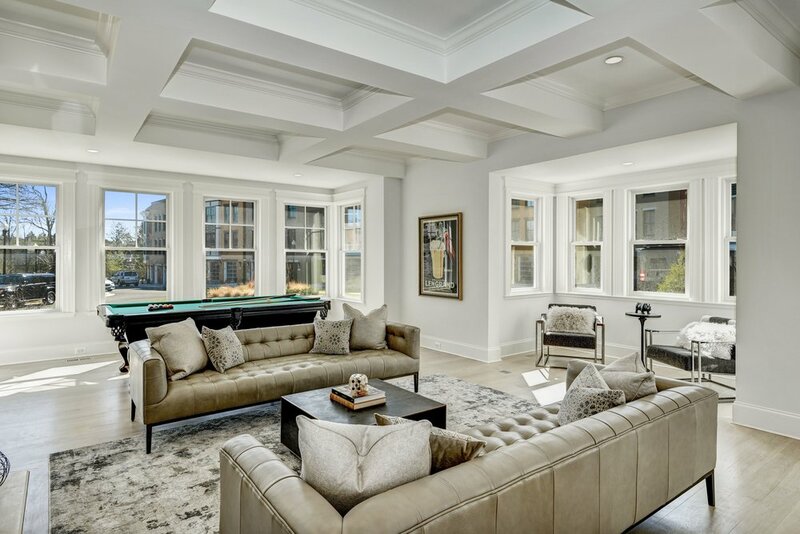 This stunning manor home, originally owned by the founder of the Washington Post and more recently by the television journalist Howard K. Smith, has been restored with thoughtful design, sophisticated architecture and modern amenities with functionality in mind. 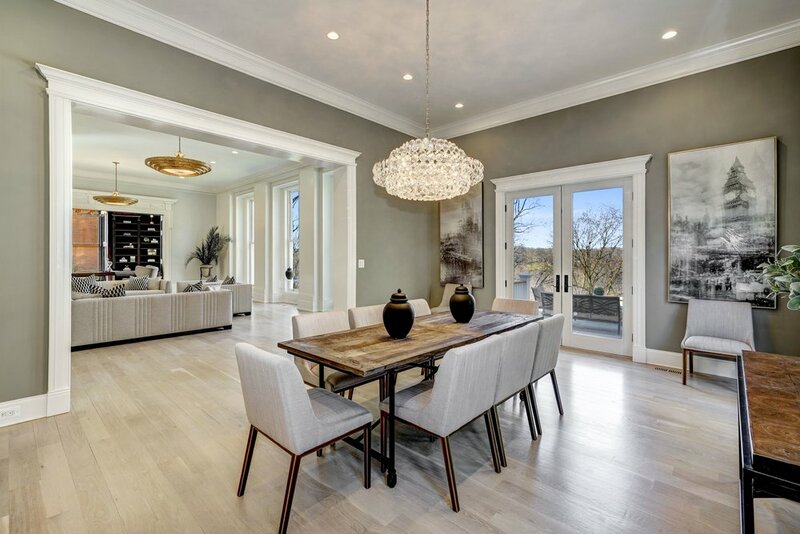 Located on a private cul de sac set high on a hillside with unparalleled Potomac River views, it is buffered from future development by three acres of protected woodland. 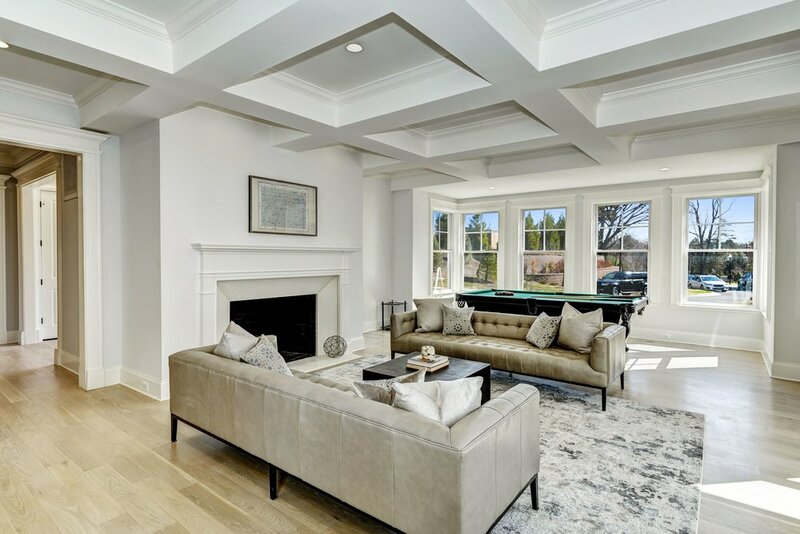 The main level’s bright and open floor plan features a number of spacious rooms designed for everyday living and full-scale entertaining. 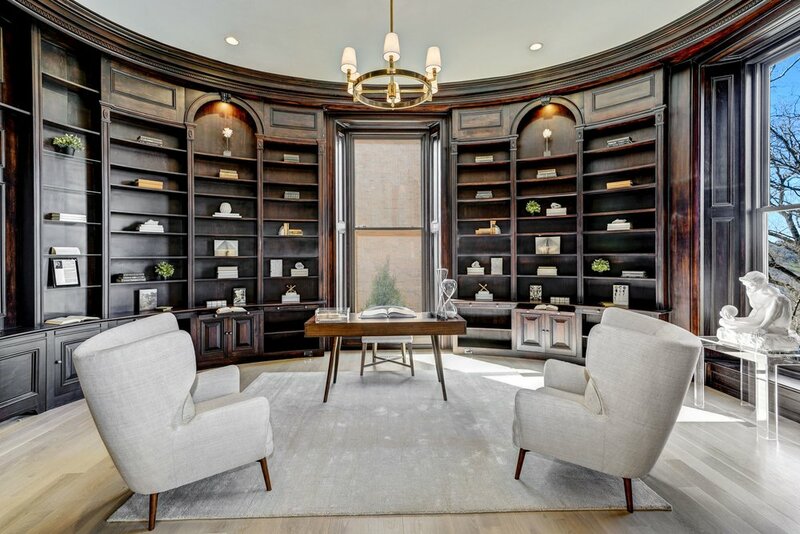 It includes an elegant living room with marble fireplace, formal dining room with a gorgeous crystal chandelier, as well as a breathtaking study complete with surrounding wooden built-in bookshelves and floor to ceiling windows providing ample natural light. 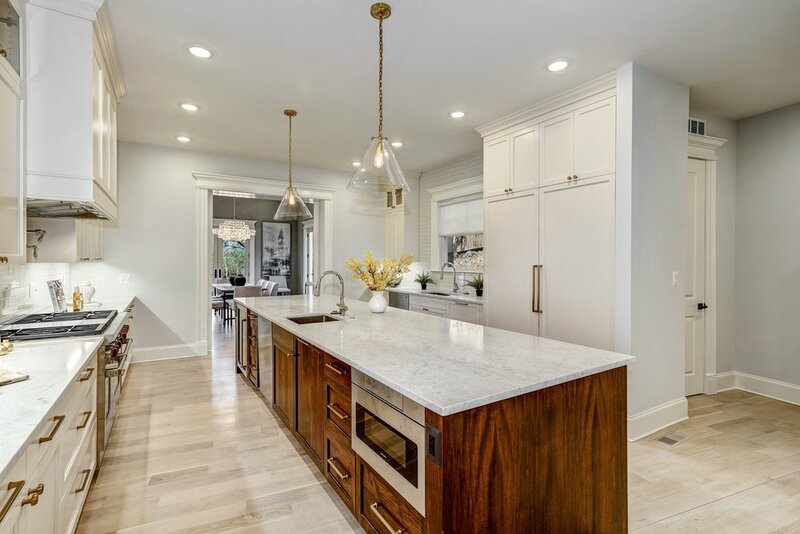 The gourmet kitchen is sure to inspire your inner chef featuring quartz countertops, Sub-zero refrigerator, a Wolf six-burner range, dual ovens, and a warming drawer. 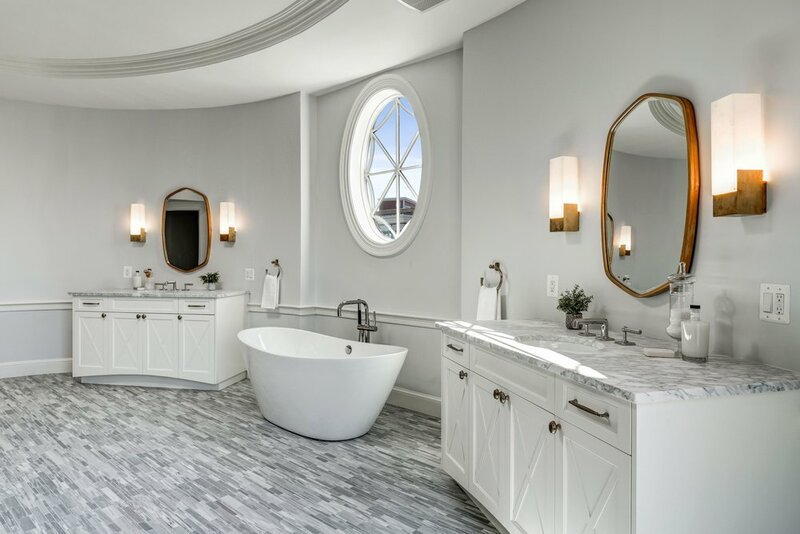 Upstairs the master suite acts as a luxurious haven, complete with detailed crown moldings, a spacious walk-in closet with built-ins, and a spa-like ensuite bath ensuring complete relaxation. 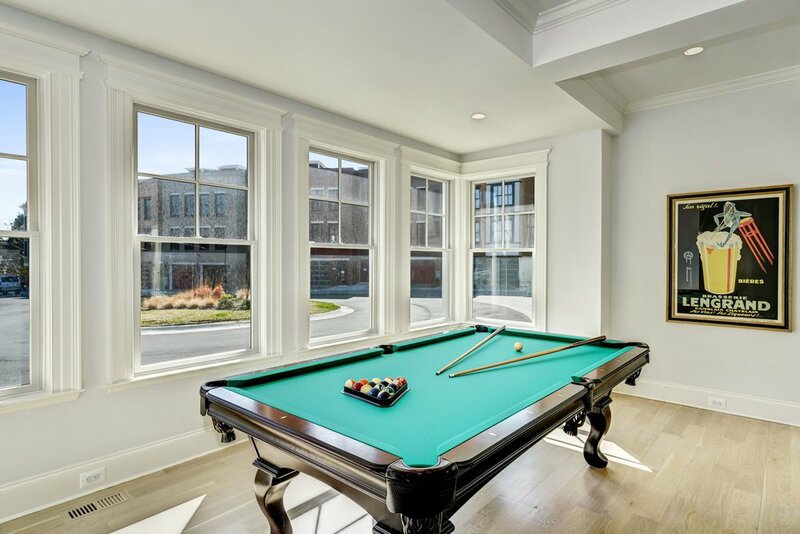 A private elevator accesses all of the floors, including the attic level with an expansive recreation room and additional bedroom. 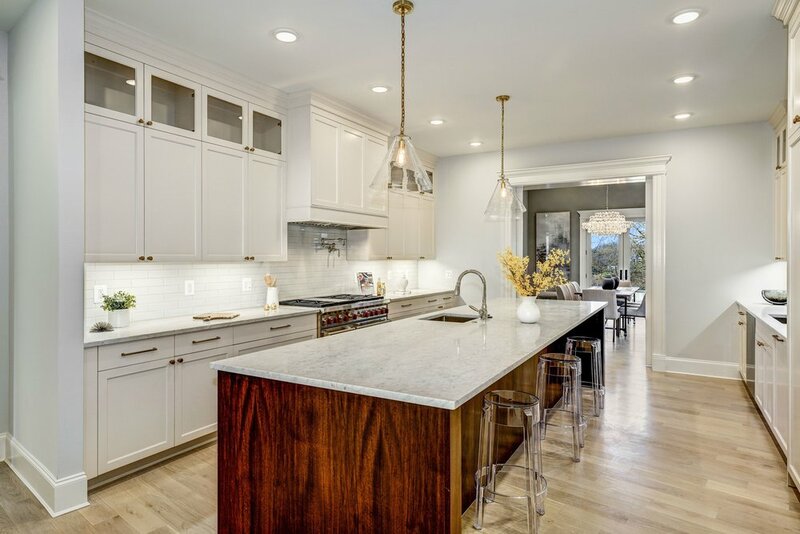 A peaceful retreat located steps away from shops, restaurants and a grocery store this home has it all.